Free Shipping in U.S. Good for Orders over $99 after discounts. 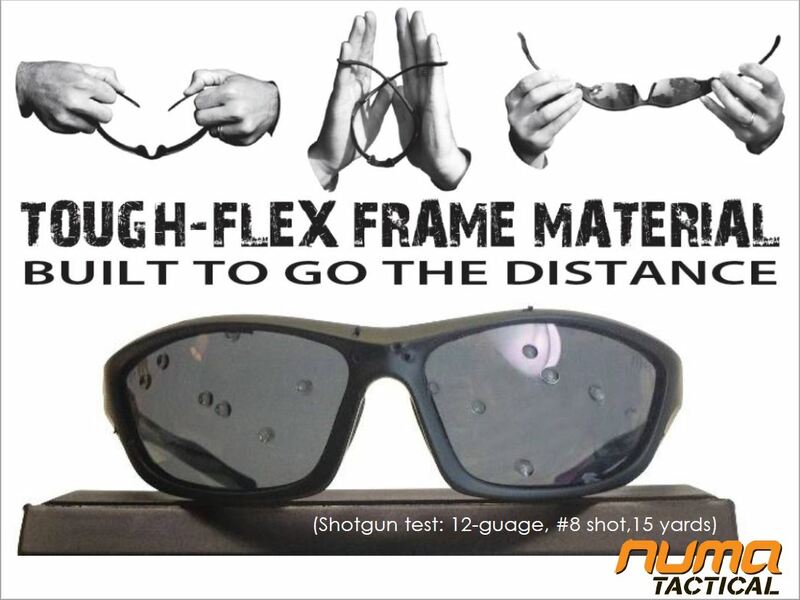 Numa Tough-Flex™ frame material is the next evolution of impact and disaster-resistant frames. Numas have saved eyes and lives on the battlefield and at home: from IEDs, ricochets, shrapnel, blunt impacts, and even fishing mishaps. 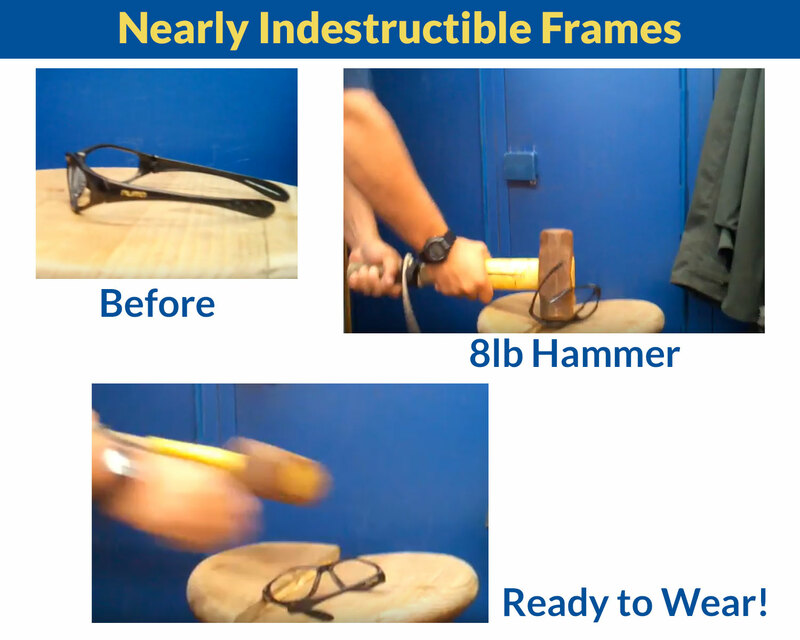 Our Tough-Flex™ frames won’t break in your vest, in your pack, or on your face. 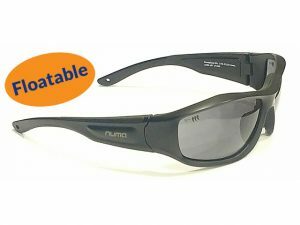 THE NUMA PROMISE: We won’t put the Numa Tactical name on anything we would not wear into battle ourselves. 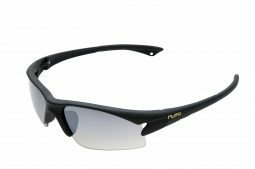 THE NUMA DIFFERENCE: Numa was founded in 2006 by a special forces sniper and triathlete to create stronger and lighter eye protection for soldiers, athletes and outdoorsmen. OUR NAME: Numa = New Materials. 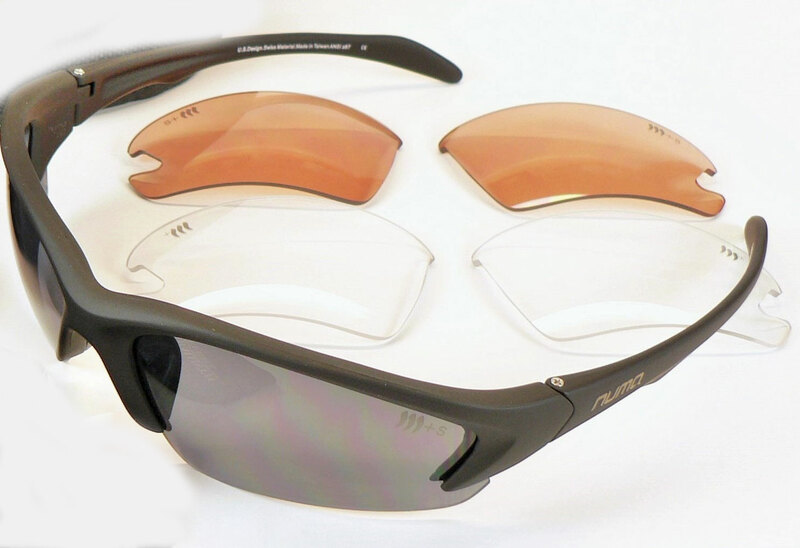 Since 2006 Numa has led the way in bringing advanced material science to eyewear. 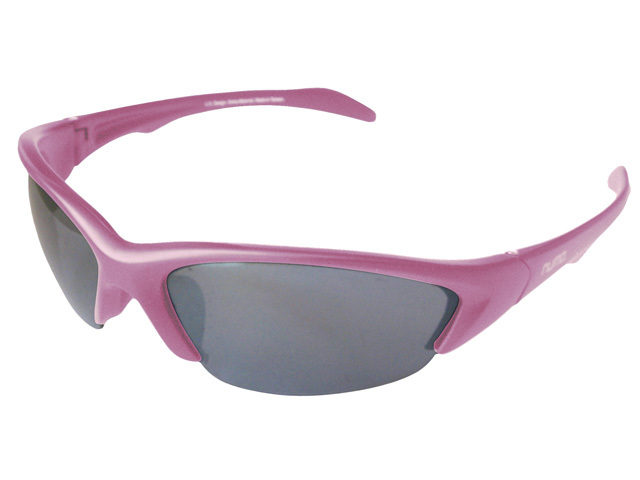 I used them last weekend in a tactical shooting competition and they were the best eyewear I’ve ever used!.